Except for a major upset, the odds, yesterday, seemed to favour Governor of Sokoto State, Aminu Tambuwal, in the race for the Peoples Democratic Party (PDP) presidential ticket. At press time, hot on Tambuwal’s heels and also tipped to displace him was former Vice President, Atiku Abubakar. 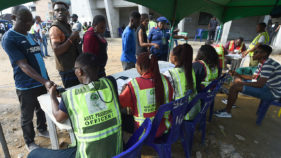 Hours before the party’s elective congress proper got underway at the Adokiye A’smiesimaka Stadium, in the outskirts of Port Harcourt, the Rivers State capital, intense horsetrading geared at pruning the number of aspirants to a manageable size failed to yield fruits, as most of them were adamant on stepping down. The Guardian gathered from sources that efforts were also on to scuttle Tambuwal’s ambition by some of the aspirants who felt that he was being unduly favoured by some PDP governors. One Rivers State delegate disclosed that most of the governors were backing Tambuwal because he was young and hails from the seat of the caliphate. The source explained that after intense negotiations, majority of PDP governors zeroed down to their colleague from Sokoto State because of the belief that the leadership of the caliphate would easily mobilise emirs in the North West, North East and North Central states to support the candidature of Tambuwal during the general election. Former Vice President Abubakar, a PDP source said was poised to put up a formidable fight in a bid to garner votes from delegates of states not controlled by the PDP. It was gathered that most PDP governors were uncomfortable that if Abubakar emerges, he could be an easy target for political witch-hunt by the present administration, which might hide under the guise of fighting corruption to jeopardise the party’s chance of reclaiming the presidency next year. But sources within Abubakar’s campaign team complained of attempts by some governors to deliberately thwart their principal’s ambition by denying him bulk votes from their respective states. The issue of pressurising some aspirants to step down for others was one of the trending topics before the congress got underway. 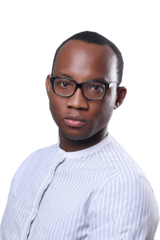 And in countering that earlier in the day, chairman of the convention planning committee, Governor Ifeanyi Okowa, said no such thing took place, just as no aspirant had stepped down as at press time. He gave assurance that the party would ensure that the primary would be credible, free and fair. “There is a process for aspirants to withdraw from the race, none of them has stepped down, we have 12 aspirants for now,” he said. Before addressing the issue of aspirants being pressured to step down, he explained that everything was in place for a successful outing. In the midst of all these, one of the aspirants and former PDP Caretaker Committee Chairman, Senator Ahmed Mohammed Makarfi, insisted that he would not step down for any contestant as he was ready to pick the ticket. According to him, speculations that he was stepping down for an aspirant in the race was misplaced. A statement issued by his spokesman, Mallam Mukthar Sirajo, read: “Our attention has been drawn to some disingenuous propaganda to the effect that Senator Ahmed Makarfi is stepping down from the PDP presidential nomination race at the on-going convention in Port Harcourt. 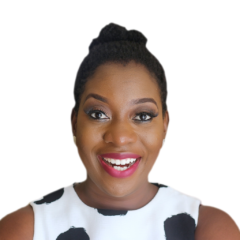 The first 24 hours of the arrival of delegates and presidential aspirants in Port Harcourt was dominated by heightened intrigues, campaigns and horsetrading by different stakeholders, especially the aspirants. Between Friday evening and Saturday afternoon when delegates began taking their seats at the venue, frontline aspirants spent time holding series of meeting with delegates at various levels, including state and zonal caucuses. Before their arrival in Port Harcourt, the race was believed by many political watchers to be narrowing down to just three aspirants, but a midnight meeting of the 14 governors of the PDP at the Government House, Port Harcourt, effectively re-opened the race. The meeting, according to sources, ruled out the chances of governors producing block vote for any of the aspirants. Instead of endorsing an aspirant, the governors, it was learnt, urged all delegates to feel free to vote for any aspirant of their choices. However, some of the governors who are said to have endorsed Tambuwal, have continued to persuade other colleagues to support their preferred aspirant. It was this refusal by some governors to officially endorse any aspirant that emboldened the aspirants and rejuvenated their campaigns. 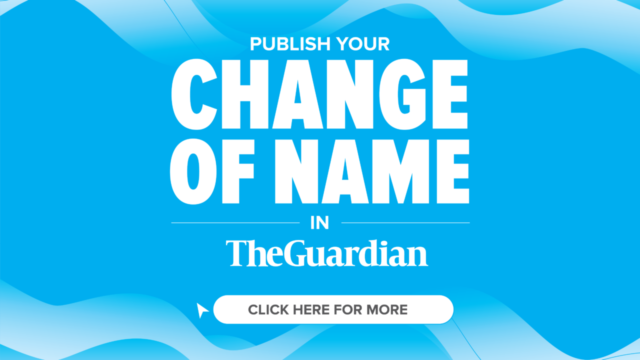 A member of the NWC of the party, who pleaded anonymity told The Guardian that the governors failed to agree on an initial idea made by a few of them to work for particular aspirants. 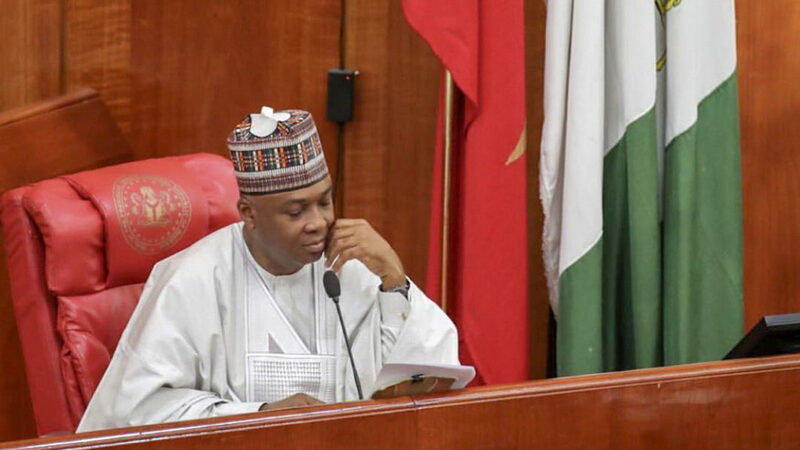 The issue of who to pick as vice president, it was equally gathered, contributed to the failure of the governors to reach a consensus on which aspirant to endorse. There were divergent views on which state should produce the vice presidential candidate, just as Enugu and Abia states were among states favoured to produce the number two man before heightened intrigues were introduced. Also yesterday, the aspirants were said to have first met and advised one another on the need to avoid anything that could jeopardise the party’s chances at the general election. Although nothing had come out of the series of meetings by aspirants at the time of filing this report, there were high expectations that some of them would eventually withdraw from the race and switch their support to others. The late arrival of delegates at the convention venue, and the slow-paced accreditation process ensured that voting did not commence at the event as late as 11pm. Many still believe that the absence of a playmaker or core leadership to serve as the rallying point for the presidential primary manifested in the inability of the party to trim the number of aspirants to a sizeable number after series of meetings. 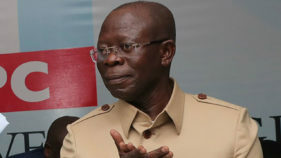 The lacklustre situation was enhanced by the dichotomy that has developed between defectors and core loyalists of the party, as well as the mutual suspicions that some aspirants received funding from the ruling All Progressives Congress (APC), even as some governors were alleged to be working to throw up a weak candidate. Yesterday, there were also concerns over the fate of some Kano State delegates, most of whom joined the party when presidential aspirant and former governor of the state, Senator Rabiu Musa Kwankwaso defected from the APC. In the wake of the defection, the National Working Committee of the party dissolved the state executive committee to accommodate the Kwankwaso group on a 60-40 per cent ratio in their favour. Piqued by the disparity in the arrangement, former Minister of Education, Mallam Ibrahim Shekarau defected to the APC with a sizeable number of his supporters, a development that Kwankwaso exploited by trying to make his son-in-law the gubernatorial candidate of the party in the state. 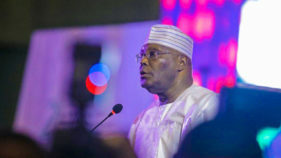 A presidential aspirant who spoke to The Guardian in confidence expressed dismay that the dissolution of the Kano executive committee robbed the state of a robust leadership structure, regretting that if the caretaker committee members are allowed to vote as delegates, it might change the outcome of the primary. Other aspirants for the ticket are Governor Hassan Ibrahim Dankwambo, Tanimu Turaki, Senator Jonah Jang, Attahiru Bafarawa, Datti Baba-Ahmed, Sule Lamido, and Senator David Mark etc. Meanwhile, the National Chairman of PDP, Uche Secondus, has declared that the winner of the party’s presidential primary will defeat President Muhammadu Buhari in 2019. He also asserted that the party will use every legal means to reclaim what he described as the stolen mandate of the party in Ekiti and Osun States respectively. The PDP chairman stated this while declaring the 2019 convention open yesterday in Port Harcourt. Secondus said the defeat of the party in the 2015 has enhanced its democratic credentials, having learnt a lesson from its past mistake. He explained that having regained the leadership of the National Assembly, and the return of the governors of Sokoto, Benue and Kwara States to the PDP, the party is poised to wrest power from President Buhari. The chairman urged the international community to be on the watch because President Buhari and the APC have demonstrated they are not prepared for credible elections. He lamented that the economy has been bastardised by the ruling party, hence, Nigerians must reclaim back their country.